There’s something so uplifting and friendly about prints. They’re interesting, daring and some, such as florals or colourful checks, that are synonymous with summer. And this season, designers have fully embraces a wide spectrum of prints, wowing us with pretty colours and bold or graphic prints. Reiss is one of our failsafe go-to options for wedding guest dressing and they’ve nit the style nail on the head again with their Onie Floral Dress. Elegant and appropriate, but still directional and on-trend, this dress will make getting ready for summer events a breeze. Incorporate the trend into your workwear with a sophisticated snake print. 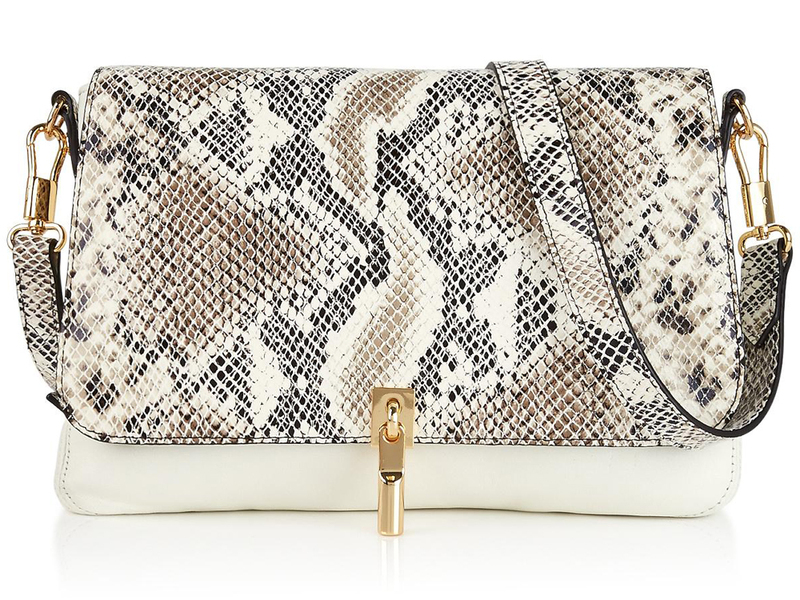 This Cynnie Snake-Effect Cross-Body Bag by Elizabeth and James is an easy day-to-night option and will complement this season’s white trend or a classic LBD. 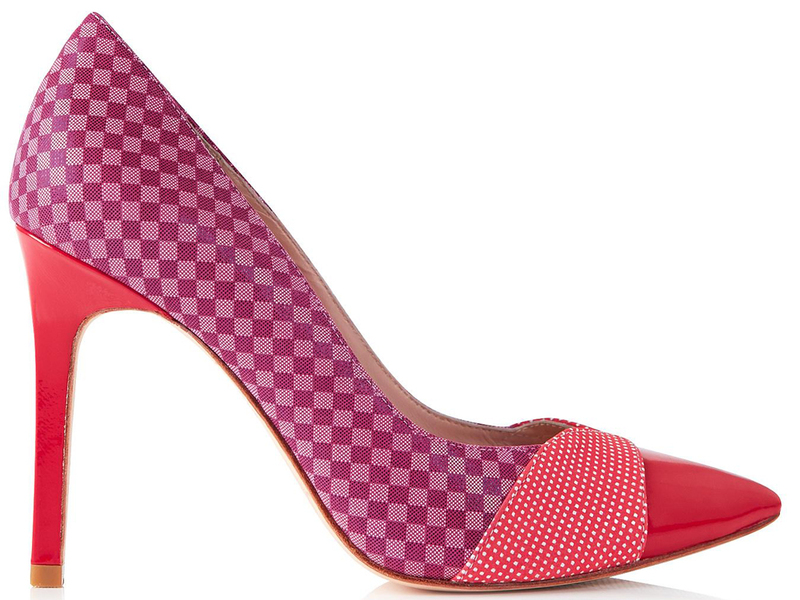 Jump head first into this bold trend with Lucy Choi’s Cupid Polka Dot and Check Court Shoes and instantly brighten up any outfit. Wear with ripped, skinny denim all day and that tailored jumpsuit in the later hours.